Water. We all know that a majority of the earth is made up of water, just as we know that a majority of ourselves is made up of water. 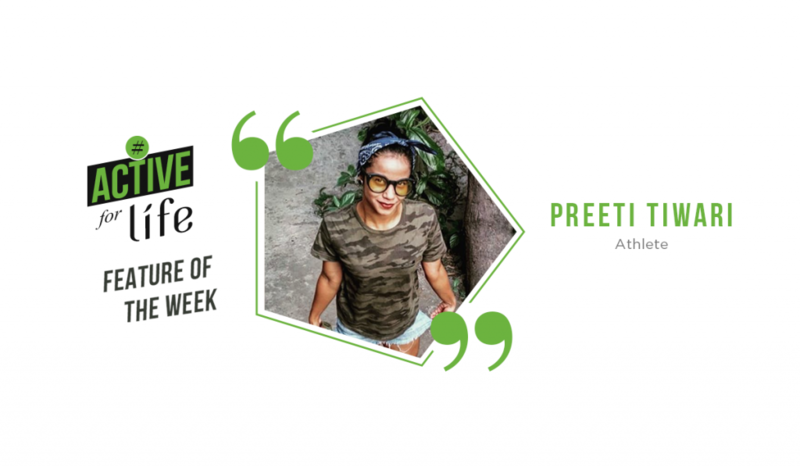 It is one of the major sustainers of life as we know it. And it’s also one of the most wasted resources on earth. The inference: useful things are only as useful as we use them. Don’t set water drinking targets, just make drinking water your target. Each individual’s capacity for water intake and hydration varies according to biological conditions, geographic circumstances, body weight and other factors. Contrary to popular belief, drinking water past feeling bloated or stuffed, can actually be harmful for your body. Point is – listen to your body. It’s not going to remind you to drink water as often as it should, that’s your job. However, when you’re attempting to complete a bottle in one go, and your body doesn’t feel comfortable… Don’t treat it like another “just one more!” gym exercise. 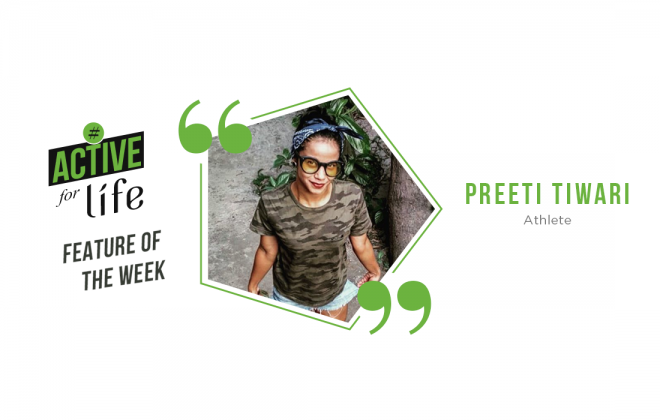 Apparently, Google says that articles on the subject say, that medical research suggests: “drinking water whilst standing or walking can cause Gastrointestinal Tract (GIT) damage, kidney damage, arthritis, nerve tension and other disorders”. Apparently our kidneys’ filtration works better when we’re seated. And when you hastily chug water down while standing, it heavily flows down you body and harmfully splashes against the lower stomach wall. In order for water to really work its magic in your body, you’re supposed to allow to settle in the liver, therefrom it can deliver required nutrients to your body. Rule 3. Don’t eat while drinking … or was that the other way around? Firstly, why anyone would drink water along with food that they’re enjoying is a mystery. This, since it’s a natural knee-jerk reaction for most to gulp water, to instantly wash away something distasteful. Drinking water while you’re eating, doesn’t just wash down the flavours of the food you could take, it also dilutes useful digestive juices. This is logically followed by dampening digestion, since it is in effect drowning the body’s ability to breakdown your food effectively. In this regards, taking a few sips of water while eating, isn’t nearly as harmful as drinking a glass or two of water between meals. In lieu of this, it is strongly advised that you drink water 30 minutes before after meals. Apart from being detrimental to the liver and stomach as illustrated in the previous mentioned rules, drinking water in huge gulps can cause choking of the esophagus. And that’s why it’s always advisable and easier on your digestion, to drink water in two or three breaths. Also, while taking more than one swig from a water bottle, it is preferable to keep the bottle away from your mouth in between each swig. This is to prevent yourself from breathing into the water container. Exhaling CO2 into drinking water, may cause a reaction that forms carbonic acid, which can cause a change in your pH levels, and in extremes cases cause “Acidosis”. 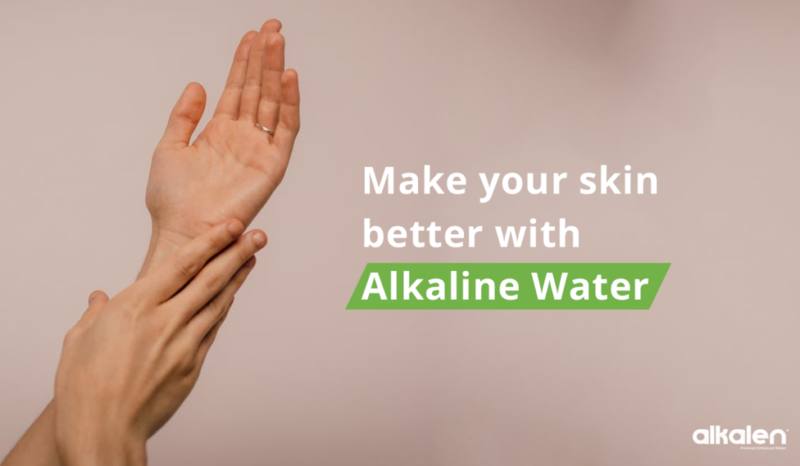 One of the primary reasons behind the popular notion of drinking lots of water, is the need to purge the body of acidic elements, and increase alkalinity. 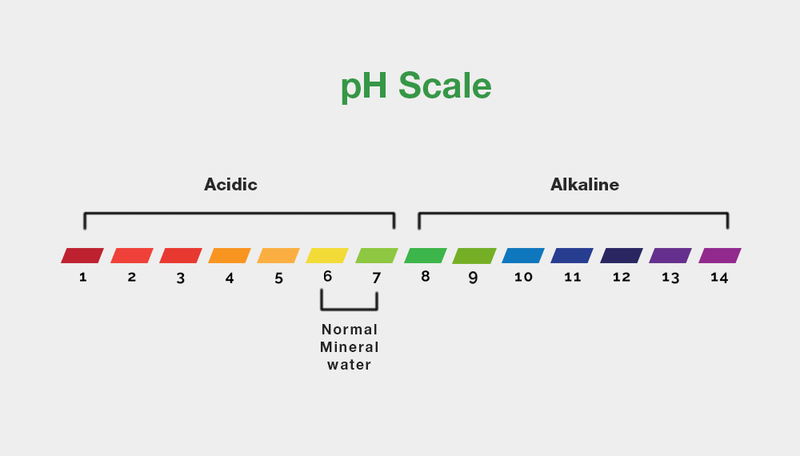 As explained in our previous blogs it is important to maintain for our body’s pH levels to be high in alkalinity, and low on acidity. 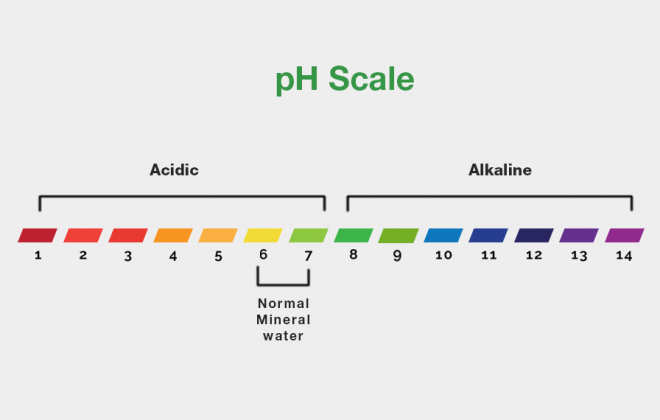 The usual water that we drink, has neutral alkaline pH levels of 7. Badly purified or unfiltered water sources will have considerably low pH levels, as will aerated or unhealthy beverages. 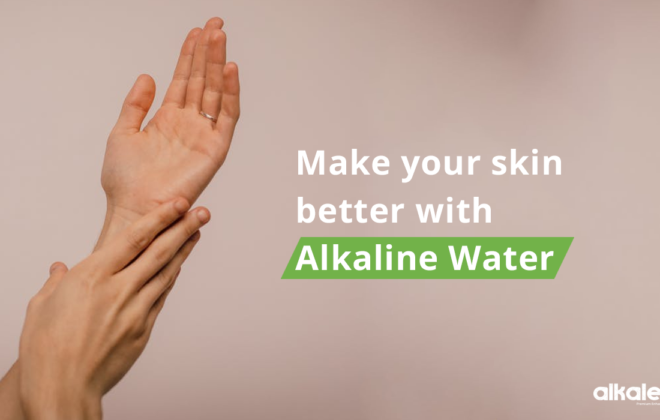 Thus, including drinking water that has its alkalinity enhanced, reduces the amount of water intake you may require to increase your alkalinity, while keeping you super hydrated. 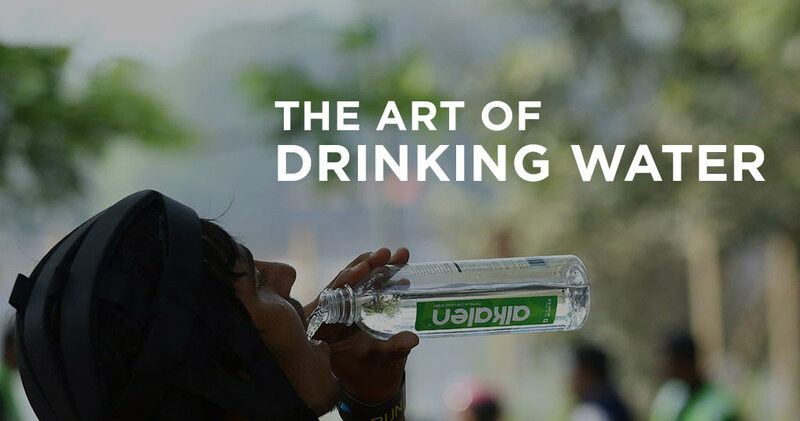 This will permit you to effortlessly follow the above mentioned rules and effectively practise the art of drinking water. What is Alkalen Water and how is it different from Mineral Water?